Lewcon AV has no ties to any technology brand or manufacturer, which means we provide unbiased, expert advice on the best audio-visual technologies and solutions for you. When you embrace technology, the possibilities are endless. Companies that invest in solutions that converge audio visual technologies with Video, Voice and IT based applications, communicate and collaborate far more efficiently. Technology has become a necessity in the day-to-day running of companies in all industries, but with new makes and models being released almost daily, it can be overwhelming to know what you need and how to best put it to use. 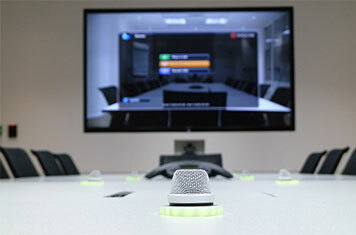 Lewcon AV’s expert design team and engineers will design and integrate an AV solution to your company’s unique requirements. All equipment used and installed by Lewcon AV is fully compliant with current EU and UK electrical safety requirements. Once your AV solution has been installed our experienced team will be on hand to ensure you and your staff are fully trained in how to use your new systems. 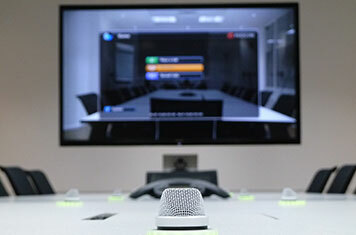 This means you will get the most out of your AV solution and reap all the benefits it can provide.